To keep your bed fresh, you should wash its sheets every week or two, or whenever they are soiled. Unfortunately, bedsheets often end up coming out of the dryer a wrinkled mess. To iron bed linens would be inconvenient and time-consuming, so it makes sense to minimize wrinkles when washing and drying them. 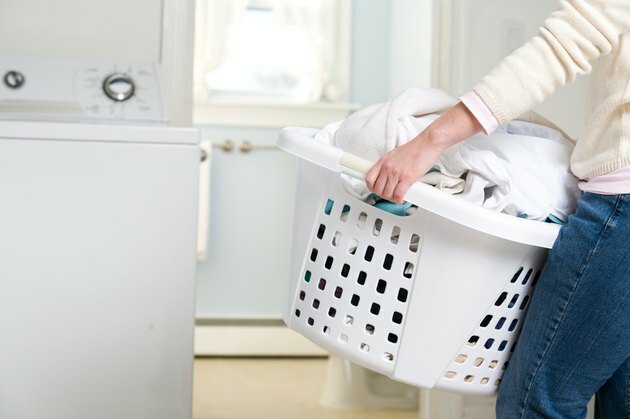 Monitoring the laundry closely and utilizing your dryer's capabilities will cut down on your laundry time as well as the wrinkles on your sheets. Wash the bedsheets according to label instructions, adding fabric softener during your washing machine's rinse cycle. Fabric softener softens and strengthens the material while helping reduce wrinkles. Remove sheets from the washer promptly, as soon as the cycle has completed. Clean the lint from the dryer's lint trap. Load sheets loosely in the dryer. If you have a large bed with large linens and a medium-sized dryer, you may need to dry the sheets in two loads. Overloading the dryer will cause the sheets to wrinkle. Add a dryer sheet during the drying cycle to prevent static cling. Dry the sheets according to label instructions. If your sheets are cotton, use your dryer's permanent press setting if it has one. 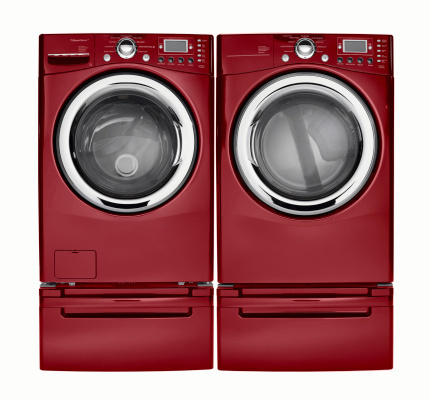 This setting will continue to tumble the laundry while alerting you that the cycle is ending, which can reduce wrinkles. Remove sheets from the dryer promptly, as soon as they are dry. Immediately place them on the bed or fold for storage.